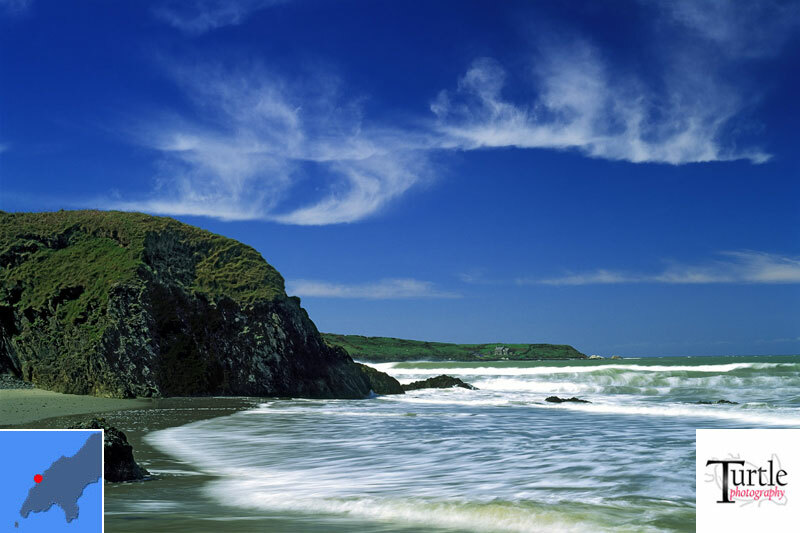 Abersoch is a small coastal resort in the heart of Welsh speaking North Wales. The year round population is small, this being swelled considerably during the tourist season (generally regarded as being from Easter to October). 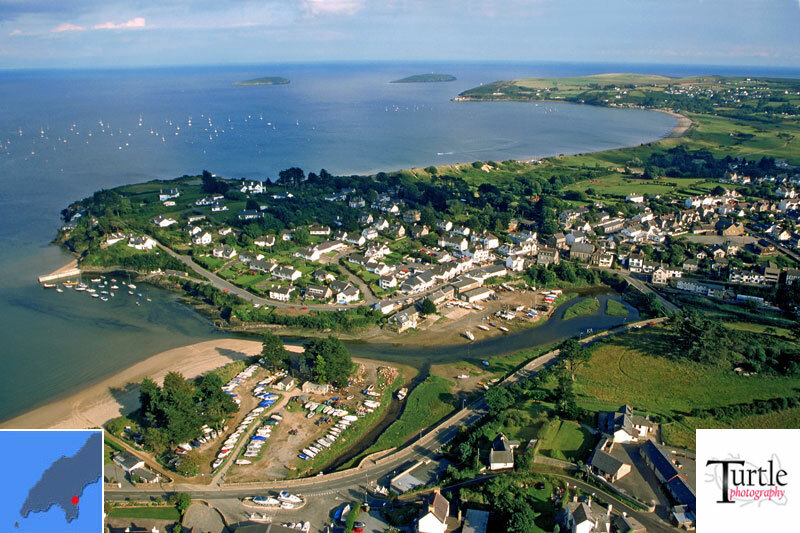 Abersoch's rise in popularity as a tourist destination during the last century is due to its idyllic position and the rise of water related leisure activities - especially sailing and more recently powered craft, windsurfing and surfing. The sandy beaches and sheltered bay provide an excellent environment for these activities with well known surf beaches to be found a short distance away. In the village itself, there is a good selection of restaurants, pubs and shops. For information on the history of the village - click here. To view location and information maps for Abersoch - visit our map section. For information on Abersoch's local representatives - click here. 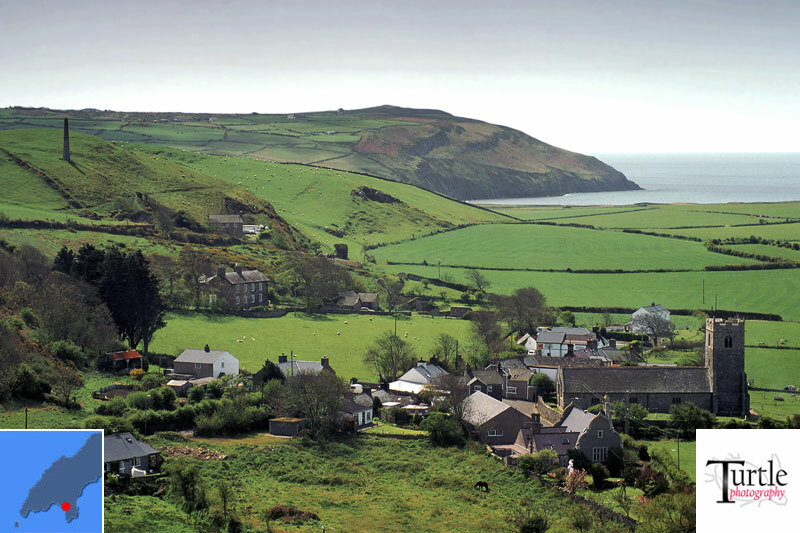 Aberdaron has been referred to as the "Land's End of Wales" and is a small and pleasant village, with narrow streets and a medieval hump-backed bridge. From the 7th century, it was the final stop for pilgrims wanting to get to Ynys Enlli (Bardsey Island). For the visitor there is a beach and a small selection of places to eat, drink and shop. There are 2 main hotels - the Ship and the Ty Newydd. Trips to Ynys Enlli (Bardey Island) are run from nearby Porth Meudwy. There are some spectacular viewpoints nearby - especially from Uwchmynyyd. For more info see our "interesting places" section. Tiny settlement with Penllech beach nearby. Llangian has won awards for being the best kept village in Wales and it certainly lives up to its reputation with pretty cottages and gardens and its historic church. Llanbedrog is an attractive village with an excellent beach and interesting walks. 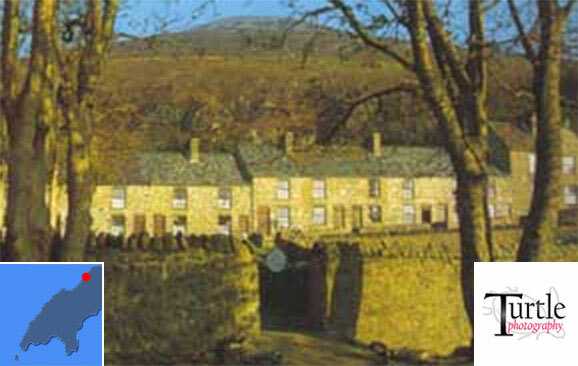 The village can be described as being in two parts - upper and lower. The upper part of the village comprises the bulk of the housing, with a popular local pub, The Ship. 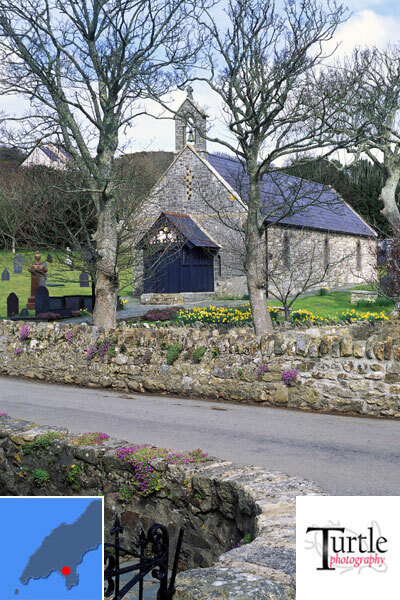 In the lower part of the village that runs down from the Glyn y Weddw pub, you will find access to the beach and the Plas Glyn Y Weddw gallery and arts centre and Llanbedrog Church (St. Pedrogs). The beach was recently bought by the National Trust, with new beach huts now installed. The beach is extremely sheltered and is unusual in the fact that it is tree-lined. There is a convenient car park for the beach and a cafe that is open in the season. Tremfan Hall - a superb country house overlooking the bay - click here for more details..
For details of other accommodation in Llanbedrog - click here. Hamlet situated on the western end of the beaches of Nefyn. 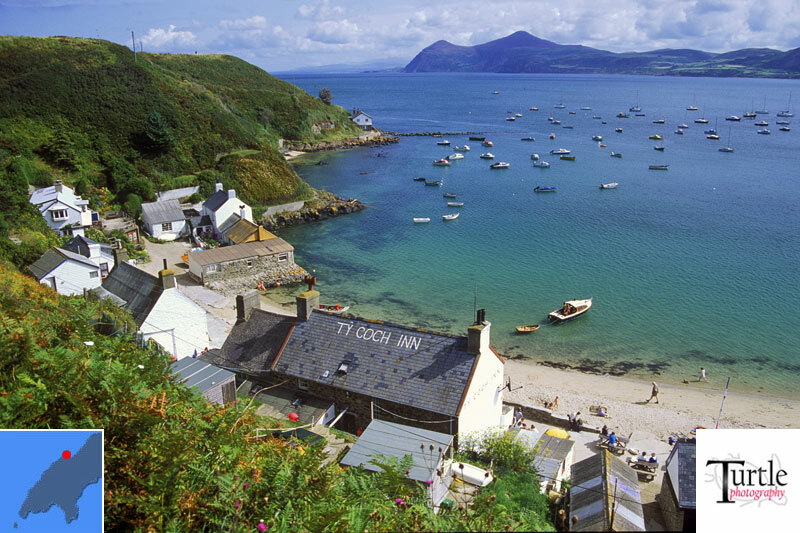 Beautiful views, sandy beach and the popular beach front pub - the Ty Coch Inn, make this a popular place to visit. Nestling between the village of Abersoch and the beach of Porth Neigwl, is the attractive village of Llanengan. There you'll find a historic church (St. Einion) and a pub that caters for families - The Sun Inn. Mynytho is a village scattered over quite a large area. The views from here are spectacular! Popular village with sandy beaches. Nant Gwrtheyrn is a former quarrying village and home of Canolfan Iaith Genedlaethol Nant Gwrtheyrn - the National Language Centre for Wales. The centre is the only full-time residential Welsh language teaching centre open in Wales and is open all year. Hundreds of visitors visit the centre to enjoy its unique atmosphere. Information can be obtained from 01758 750334.